He pretty much confirmed Manchester United will be signing Henrikh Mkhitaryan and indicated that the Red Devils are in for Juventus superstar Paul Pogba but that wasn’t the headline making news from Jose Mourinho’s first press conference at Old Trafford. The Portuguese boss took aim at anybody that he could find as Arsene Wenger, Ryan Giggs, Roy Hodgson and Louis Van Gaal all came in for subtle digs from the not-so-special one. 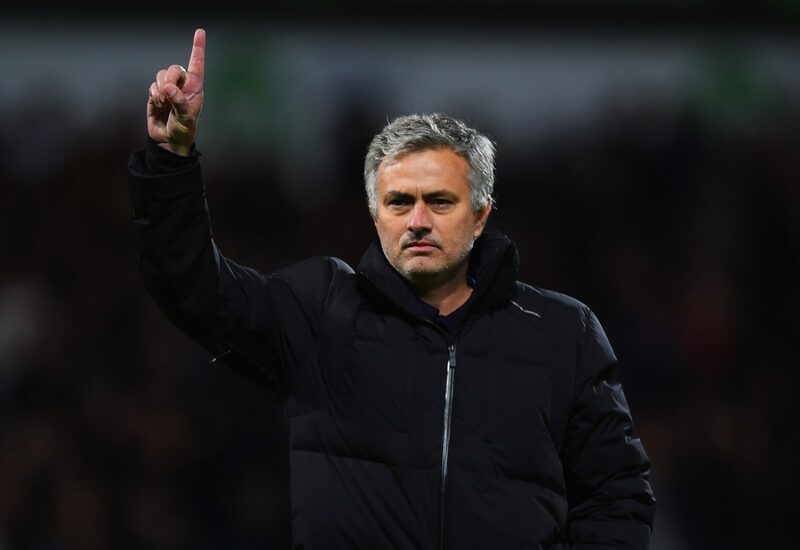 Jose also took exception to the assertion that he doesn’t promote from within, telling the assembled press that he had, in fact, promoted 49 players in his time as manager. Here are his best digs. “Do you want to know how many players I have promoted from academies? 49. Do you want me to list them out? I promoted 49 from the academies at clubs and two factors that are important for these records. Sometimes you have no other choice but to promote them because you have injured. That is one factor. The second is when you are not playing for big targets it is easier to bring them up, outside the pressure of the big moments. My record with injuries is very low – even from the Uefa studies, there were many times the team with the least injuries in the whole of Europe was mine. Last year the only season of my only career that I was not fighting for the title – every other season I was winning or finishing second, or finish third once but still fighting for the title. I still did 49 and some of them we are speaking about big names – players that today are Champions League winners, playing for national teams. “There are many jobs on the field. The most difficult to find is one to put the ball in the net. It is normal that a player at his age will change a little bit. One thing that will never change is his natural appetite to put the ball in the net. Maybe he is not a striker, not a No.9 anymore. But with me he will never be a No.6, playing 50m from goal. Yes, his passing is amazing but mine is also amazing without pressure. No matter what, he’ll be certainly box office this season.